Artie Lange is one of the most sought after live comedians in the business. He got his break in the mid ’90s on MADtv, which helped land him acting roles in Dirty Work, The Bachelor, Lost and Found, Mystery Men, The Fourth Floor, Old School and Elf. 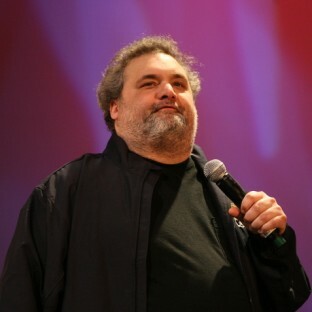 Lange was a beloved regular on The Howard Stern Show, and now hosts the Artie Quitter podcast. He is the author of the memoirs Too Fat To Fish, a New York Times bestseller, and its follow-up, Crash and Burn. 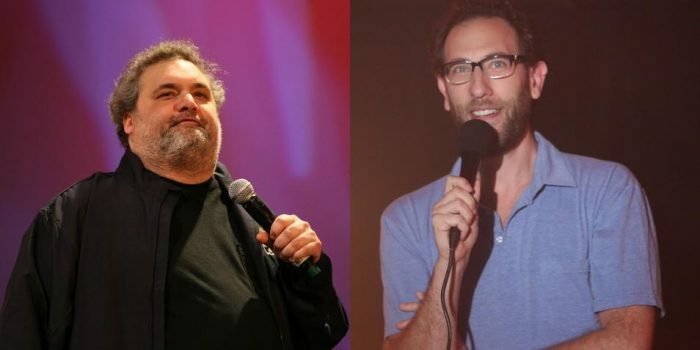 The two stand-up comedians share stories about being high at the Anne Frank house, getting death threats, doing time in L.A. County Jail, and more.